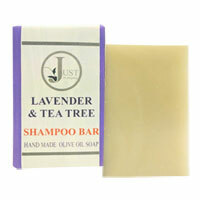 Just Soaps - Soap of the Earth. 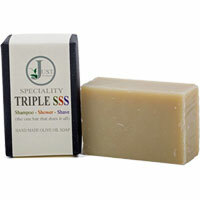 Just Soaps & Body Care use only 100% natural ingredients. None of the products or ingredients are tested on animals and they are free from additives which have been reported to be harmful to our bodies or the environment, such as Parabens, SLS, Propylene Glycol or petrochemicals to name just a few. 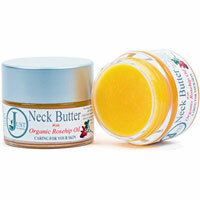 In fact they do not add anything except pure essential oils and use only natural colourants.